Personalised Anniversary greeting cards, prints and gifts - designed in UK. Looking for something a little different to celebrate your Anniversary? Our personalised cards and prints say just the right thing! 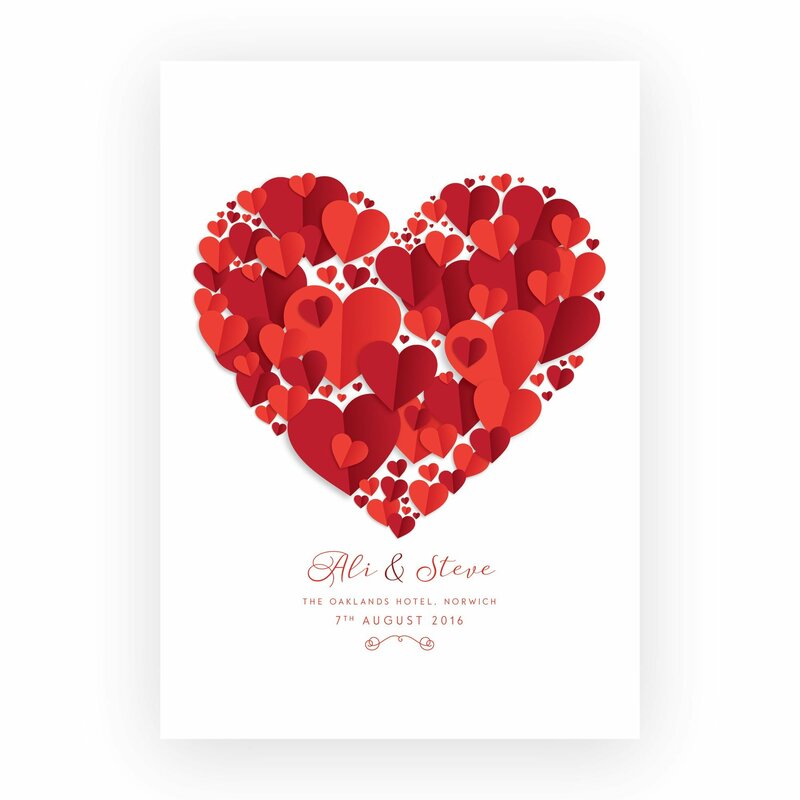 With a range of personalised cards and romantic personalised prints, you can send them something extra special.